winter evening, originally uploaded by jahansell. 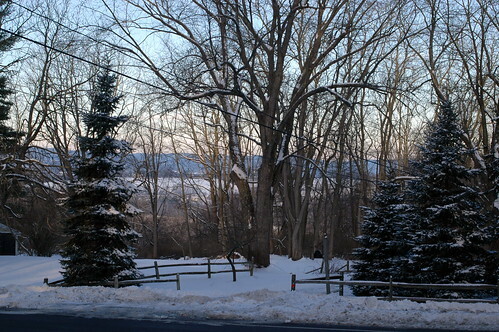 It's been way too cold to go outside and take pictures - below zero, most mornings for the last week. Today it's a balmy 18 degrees! We've had snow upon snow, everything is just lovely!